E-Cigarettes There are 31 products. 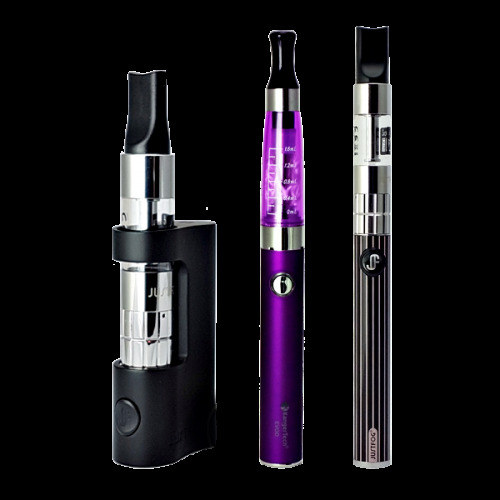 Electronic cigarettes are an alternative to traditional smoking. E cigarette looks like a real cigarette, tastes like a real cigarette and releases smoke like a real cigarette. Electronic Cigarette Company KangerTech ( Kanger ), JUST FOG (JUSTFOG), Vision, P1, Joyetech, Volish and MILD meets all the needs of ordinary therefore a cigarette, and thanks to its unique content makes SMOKING MAY BE HEALTHIER and SAFER (no tar, no fire) - both for the smoker and those in his immediate vicinity! 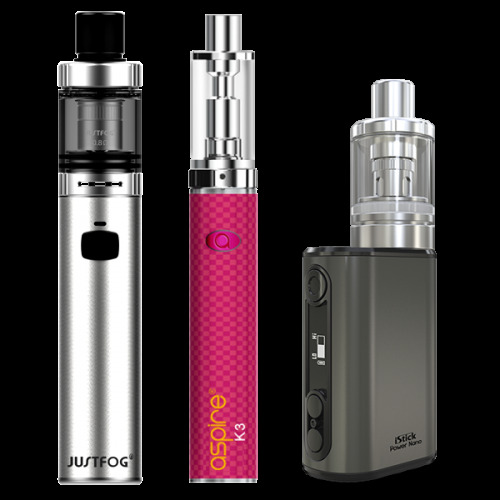 In our offer you will find ecigarettes manufacturers such as: Kanger ( KangerTech ), JustFog, Vision, Joyetech, Volish, P1 and Mild. 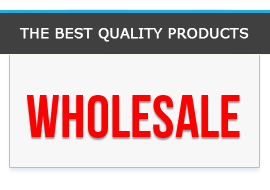 Our devices are genuine and come straight from the manufacturer.